Play iTunes videos and video playlists with your device! See them on every Airplay enabled device! Plus: Create your own video playlists on your iPhone or iPad with Joobik Player! Select any playlist of non-DRM video and play it one title at a time. No need to skip manually! No audio experience! Access your familiar iTunes playlists, just select a song you want to play, and the entire list will play from that point to the end! And continue playing if you choose the repeat mode. – Available for iPhone and iPad! – Play videos and video playlists synced from iTunes to iPhone or iPad, including smart playlists! – Instant Update: Edit a playlist in iTunes and sync it to your device while playing it with Joobik Player – your playlist change will be played immediately while playback continues! – Create your own custom video playlists on the go! 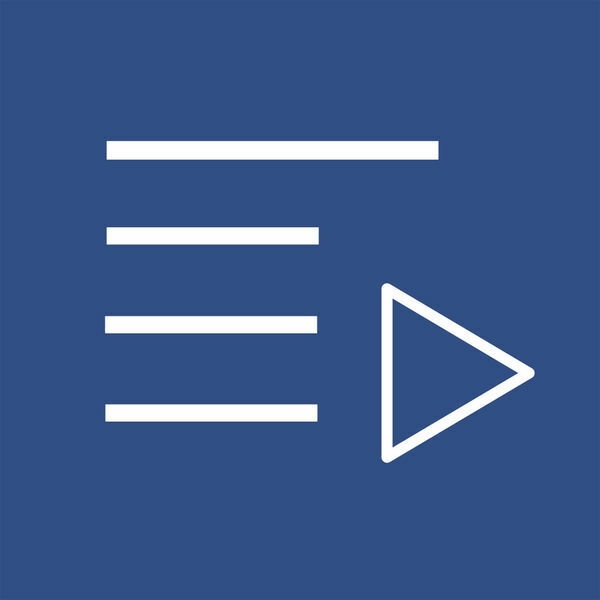 * Create an unlimited number of custom playlists on your iPhone or iPad! * Access playlist folders created in iTunes on your iPhone or iPad! Joobik Player not only plays videos synced from iTunes to the iPad, but also video playlists. To use playlists, please create a video playlist in iTunes and then sync the list to your device – Sync not just the videos themselves. To sync a movie playlist, on the tab where you select videos for syncing in iTunes, either deselect the "Automatically Include" check box, or if the check box is selected, select an option other than "All Movies" drop-down list View playlists for syncing. It is the same on the TV Shows tab. Please note that Joobik Player can not play DRM protected videos. In particular, movies and TV shows purchased from the iTunes Store may be DRM protected. Please check all the videos you want to play before buying Joobik Video Player!